Gemfields, a leading source for responsible gemstones, and Savelli, the Swiss-based luxury smartphone atelier, launch two limited edition pieces set with Gemfield’s Zambian emeralds. 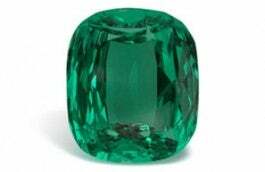 The first, called Emerald Night, is set with 400 brilliant-cut emeralds and is limited to 19 pieces. 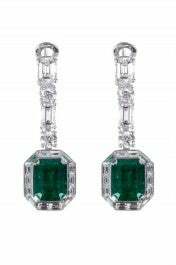 The second, Emerald Insane, is set with 75 baguette-cut emeralds and is limited to just eight pieces. Both models will be unveiled on April 25 at Harrods, in the fine jewellery room. “We are delighted to be working with Savelli, a company which is leading the way when it comes to combining beauty and technology. 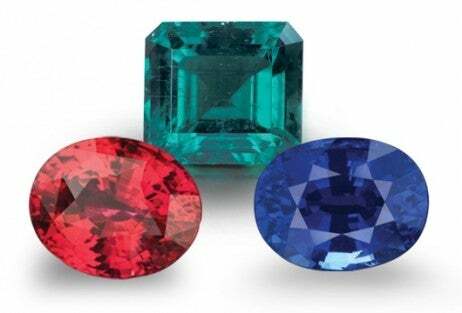 Not only do we appreciate the skill and craftsmanship that has gone into setting the gems, but we are really excited to see emeralds being used in a smartphone — certainly elevating technology to greater levels of levels of luxury,” Gabriella Harvey, Gemfields Director said. 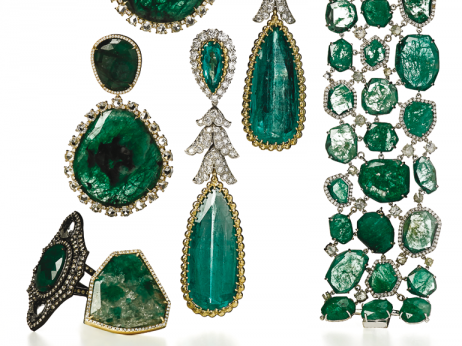 The collection, which is handmade in Switzerland, posed a challenge for the Savelli master craftsmen — very rarely have emeralds been set on such a complex and curvaceous shape. Each gemstone has been hand-selected, and cut specifically for each smartphone, ensuring sufficient depth of colour, as well as a consistent shade of green. Exceptional in every detail, the Savelli collection is recognizable due to its unique and elegant design inspired by the Line of Grace, a timeless concept of beauty and femininity. “This exclusive, limited edition, collection perfectly embodies the harmony of technology and jewellery craftsmanship. The partnership between Savelli and Gemfields demonstrates our ability to surprise, by creating both a unique and elegant accessory — which is set with responsibly sourced gemstones,” commented Alessandro Savelli, Founder & CEO.